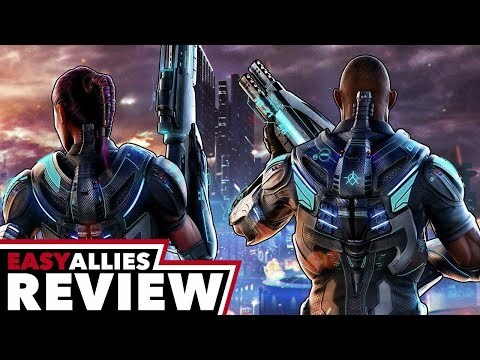 Summary: Crackdown 3 fails to deliver anything fresh or innovative when it comes to its campaign, multiplayer, and presentation. 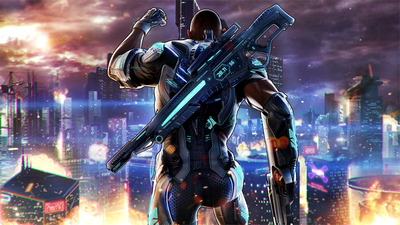 Fans waiting for a new Crackdown or Xbox exclusive will likely be disappointed. •	Level up your super-Agent skills to move as fast as lightning, jump over skyscrapers, hurl trucks at your enemies and protect the city from cold-blooded criminals. •	Play solo or with a friend in co-op mode to explore an expansive, vertical world to infiltrate crime lords and take down their syndicates. 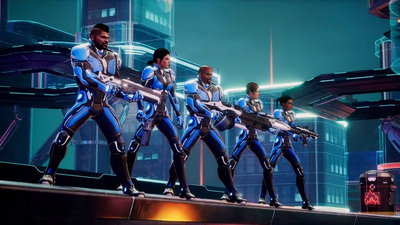 •	Lure vindictive crime lords out of hiding by completing objectives, attacking criminal operations and taking out high-value captains. 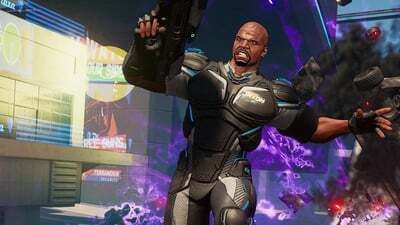 •	Crackdown 3 includes the all-new “Wrecking Zone” – an explosive competition with unique modes where destruction is your ultimate weapon against friends and rivals. 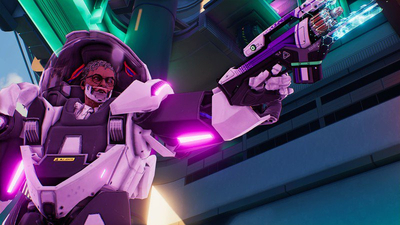 Crackdown 3's mediocre, collectible-heavy campaign and poor Wrecking Zone multiplayer are rarely satisfying busywork. Repetitive and middling, Crackdown 3 is a totally average open-world game that doesn't give itself a way to stand out. Now you can hit the Wrecking Zone with your friends and take on other players in Squads. During Inside Xbox, Head of Xbox Phil Spencer confirmed that Crackdown 3 and Destiny 2 are running on Microsoft's xCloud, as he was the one playing them while traveling. 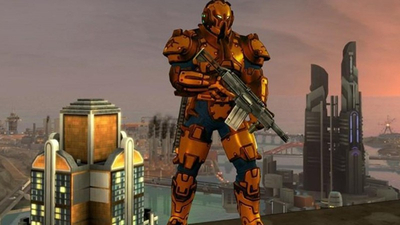 The title joins the growing list of backwards compatible games, and is also free to grab. 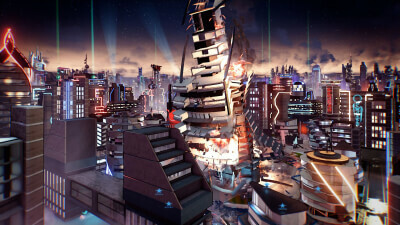 Crackdown 3 was supposed to launch many months ago, but was pushed back to February 15 to polish up the experience. 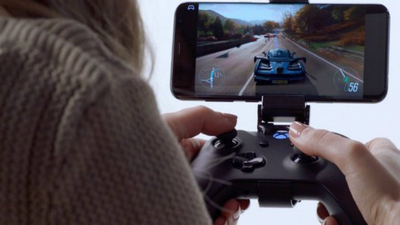 Luckily, it’s available right now through the Microsoft Store. You can buy it for $60, or you can grab it with Xbox Game Pass. 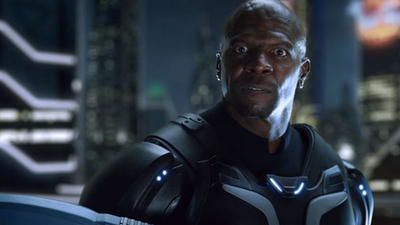 Multiple delays have plagued the reputation of Crackdown 3. 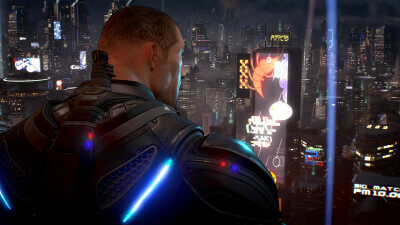 However, developer Sumo Digital has stated that this was so the game could live up to the reputation of its predecessors. Sumo Digital's remaining work is mostly polishing up what the studio has already created. 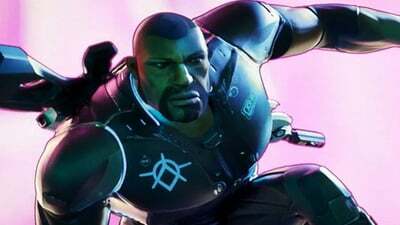 Anonymous sources have claimed that the Crackdown 3 February 2019 release date was the final time that Microsoft Studios is willing to delay the game. 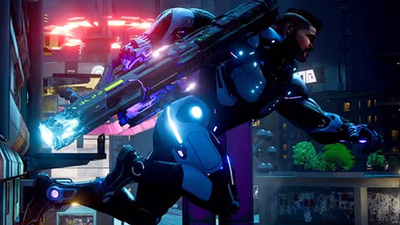 Microsoft's patience for Crackdown 3's long development cycle may have finally run out.